Beautifully simple from start to finish, the Signature Album is one ultimate album for every occasion. With a one-piece wraparound cover design, up to 50 spreads, photographic papers, thick or thin page options and multiple cover options, this is the most popular line of album thus far. 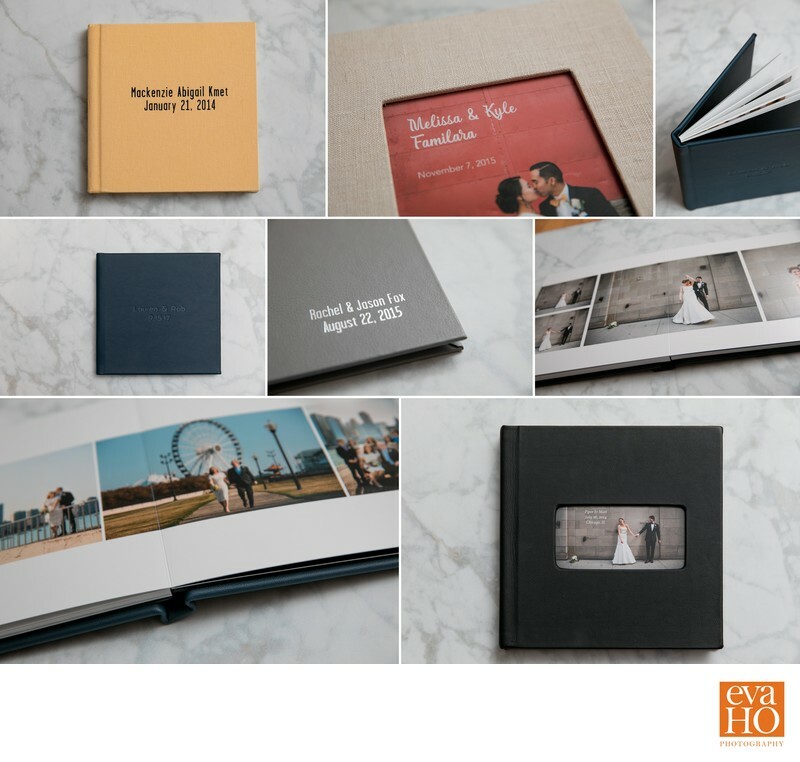 Choose from a variety of sizes and optional upgrades to create an album that fits big and small budgets alike.